Global Diamond Tools > Blog > Uncategorised > Selecting and checking your Diamond Cutting Blade before and during use. Selecting and checking your Diamond Cutting Blade before and during use. 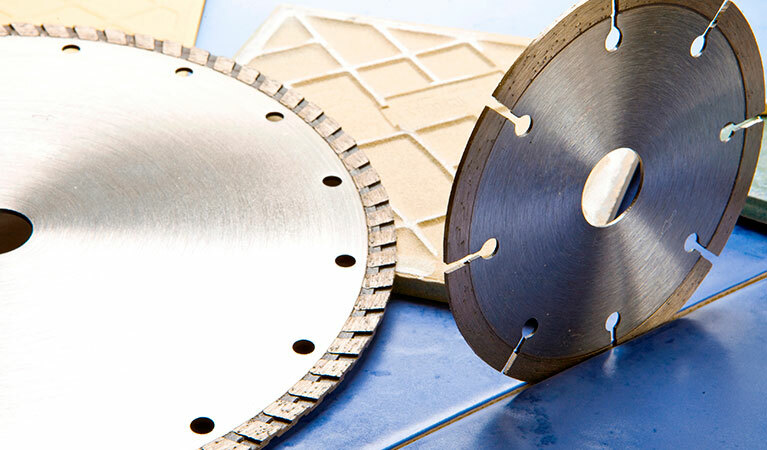 Diamond cutting discs or blades are designed specifically for cutting different types of materials and you should always select the right cutting blade for the job in hand.  If you’re unsure Global Diamond Tools can help you select the right blade. You should check the centre spindle hole for damage. Do not use a diamond cutting blade with a damaged spindle hole. 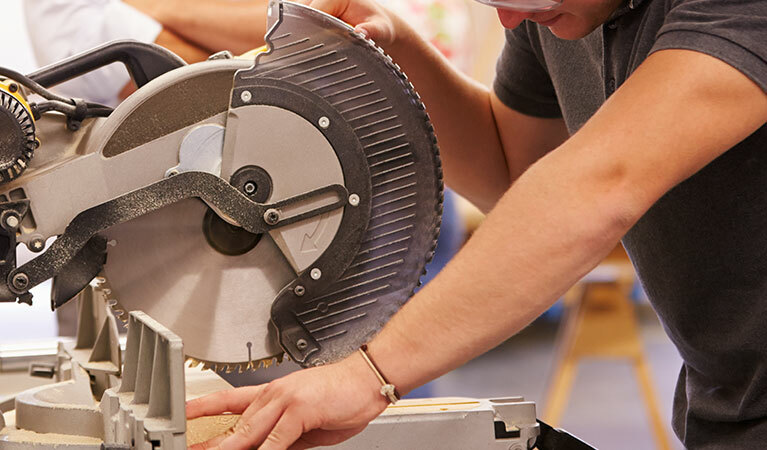 Before fitting a used diamond cutting blade, check that it is not cracked, chipped, or uneven, and does not display any signs of core fatigue or overheating (discolouration). You should also check that there are no damaged or missing segments and that the spindle bore is not damaged. Never use a chipped, cracked or warped diamond cutting blade on your cut-off machine. 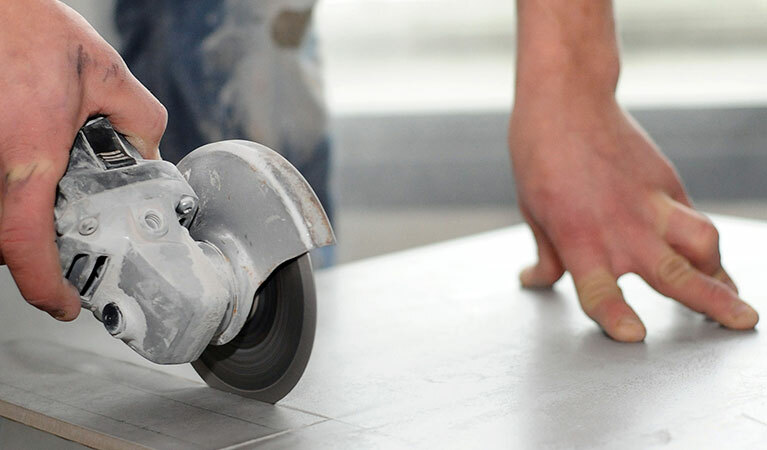 Cheaper or substandard diamond cutting wheels can shimmy during cutting. This shimmying can cause the diamond cutting blade to become stuck in the cut which can cause a dangerous kickback! Kickbacks can result in fatal accidents! 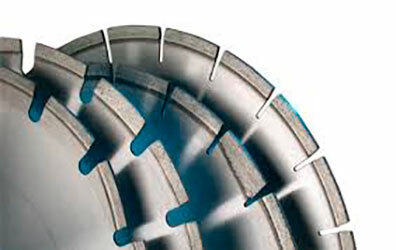 Diamond cutting blades that shimmy constantly or even intermittently must be replaced immediately. Never try to straighten a diamond cutting blade. 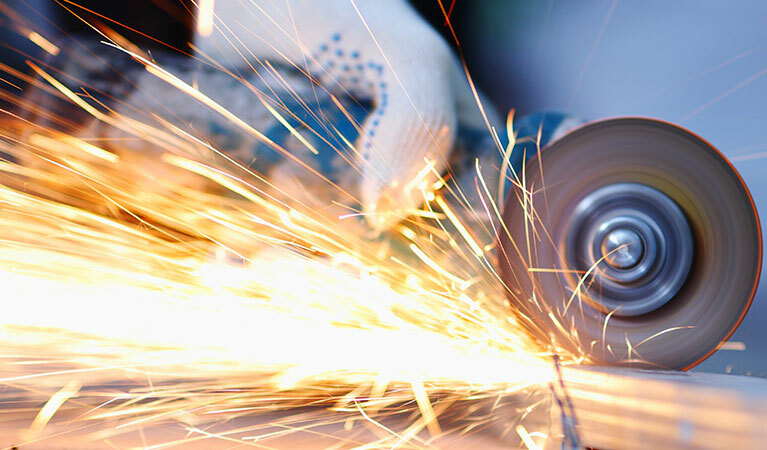 Never use a diamond cutting blade that has been dropped – a damaged cutting blade may break and cause an accident. When mounting your diamond cutting blade check the cut-off machine spindle, do not use cut-off machines with damaged spindles this can lead to an accident!Store your diamond cutting blade in a dry, frost-free place, on a flat surface, at constant temperatures – if the diamond cutting cutting blade gets too hot or cold there is a danger of breakage and shattering! Always try to protect your diamond cutting blade against sudden impact with the floor or other objects. Never leave your circular saw cut-off machine unattended with the engine running. Switch off the engine before putting the cut-off machine down on the ground: Switch off the engine and wait until the cutting disc has come to a standstill or ‘brake’ the cutting disc until it comes to a standstill by carefully touching a hard surface (e.g., concrete slab) until it stops spinning. In the event of changes in diamond cutting discs cutting behaviour (e.g., increased vibration, reduced cutting performance), stop work, check and eliminate the causes of the changes. 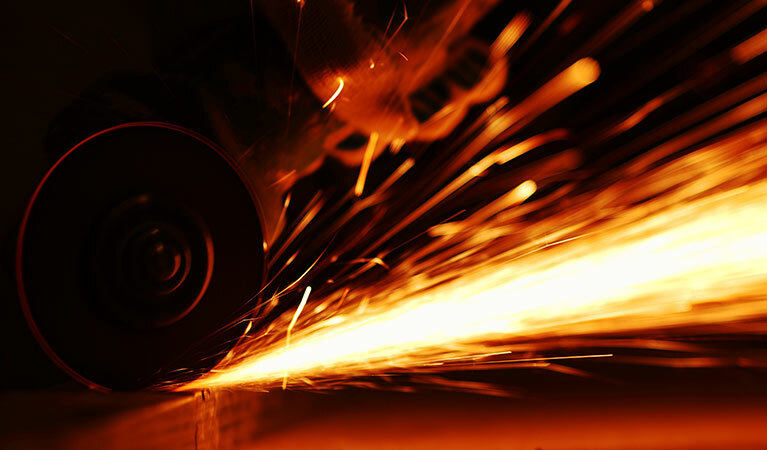 Operate your cut-off machine safely and respect the dangers of these powerful tools. Cut-off machines and circular saws should only be used by professional operators.